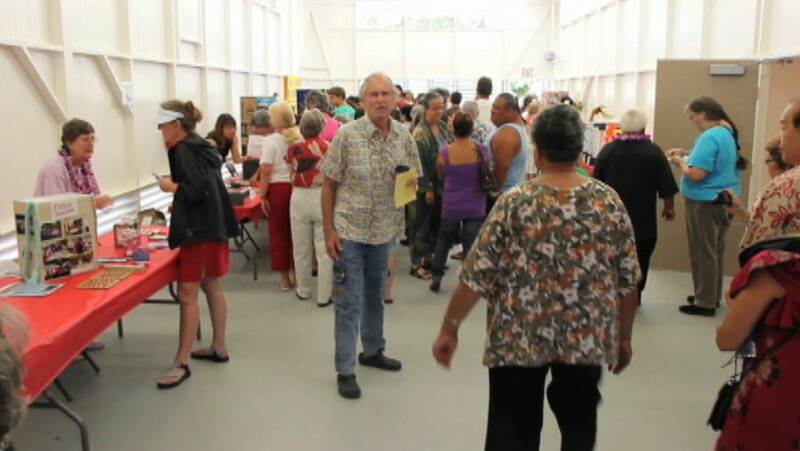 File photo from video of the Pahoa Senior Center opening in June 2012. 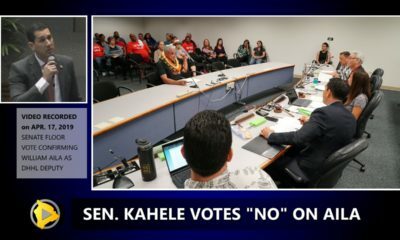 PAHOA, Hawaii – The Pāhoa Senior Center – closed last September under the threat of lava to make way for the Hawaii County Fire Department – will re-open on Monday, June 29. 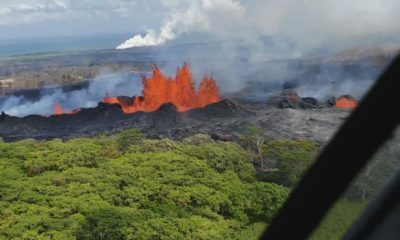 The re-opening comes two days after the one year anniversary of beginning of the June 27th Lava Flow that nearly made its way across Highway 130, potentially burning a path through the town of Pahoa en route. The Senior Center and the Fire Department are forever linked. 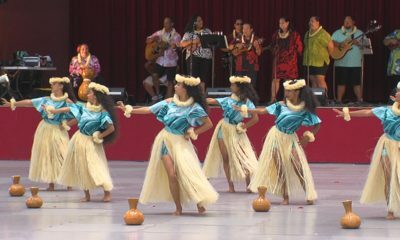 The center opened in June 2012 in the vacated Pāhoa Fire Station after the fire department moved to a new $5.3 million fire station in 2009. 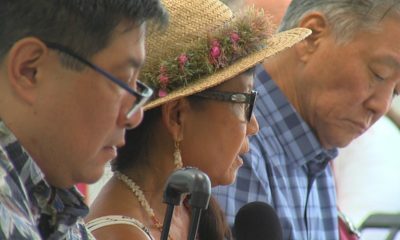 The Hawai‘i Carpenters Union apprentices and County personnel transformed the old station into a community gathering place. 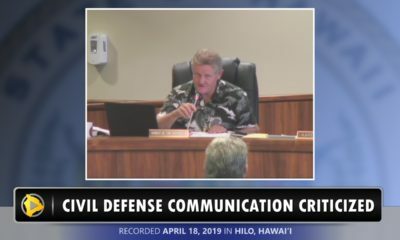 It since became a beloved part of Pahoa village. 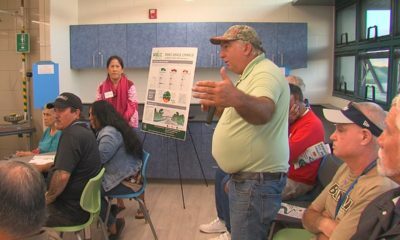 “Services returning to the Pāhoa Senior Center will include the Hawai‘i County Nutrition Program (HCNP), Elderly Recreation Services (ERS), Coordinated Services for the Elderly (CSE), and the Pāhoa Senior Club. For more details regarding the Department of Parks and Recreation’s Elderly Activities Division and the programs it offers, please call 961-8708.